Happy Canada Day my Homeland Peeps! 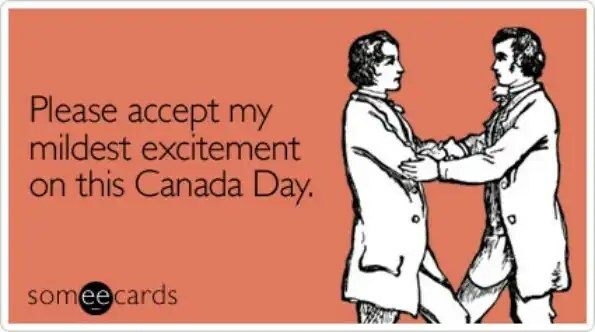 I just wanted to take a moment to wish all my Canuck friends and family a Happy Canada Day! Hosers!